Redermic Anti-Wrinkle Firming Face Moisturizer with Vitamin C is a firming face moisturizer formulated with Fragmented Hyaluronic Acid to visibly plump skin. 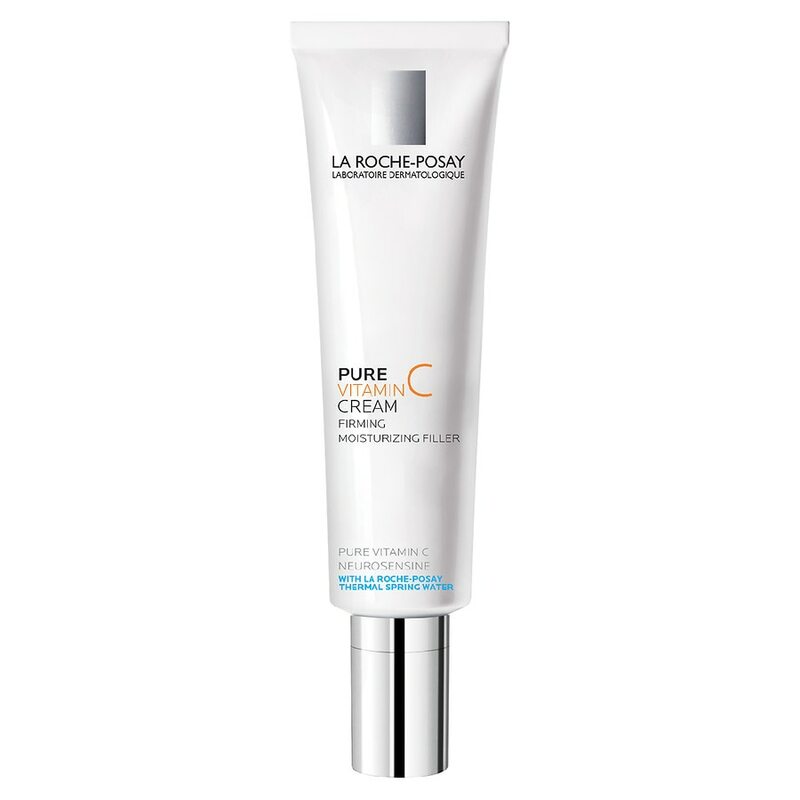 Pure and stable antioxidant Vitamin C helps visibly reduce the appearance of wrinkles. Non-greasy, velvety texture adapted to dry skin. Recommended for: Fine lines and wrinkles, Loss of firm feel, uneven tone. Suitable for sensitive skin and normal to combination skin. Use as a daily face cream to visibly reduce the look of fine lines and wrinkles, and improve firm feel and uneven skin tone. Immediate blurring effect on uneven skin tone. Use as a face moisturizer for sensitive skin and dry skin. Particularly active, Vitamin C may react when in contact with air. in this case it may turn yellow, which is a sign of its anti-oxidizing hyper-activity. This does not impair its tolerance or its efficacy since it has the ability to regenerate when in contact with the skin. After each use, wipe the tube's opening thoroughly before resealing. Avoid immediate contact with fabrics upon application.